Isiah Was a Prophet: Sheed to join Mo Cheeks' coaching staff? Sheed to join Mo Cheeks' coaching staff? 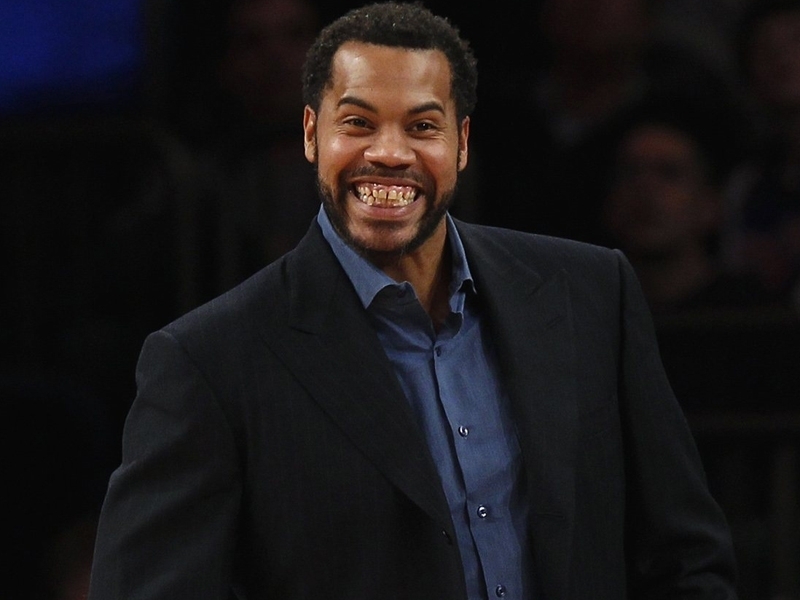 Rumblings indicate that Rasheed Wallace might join the new Pistons coaching staff. I have no idea what to think about this. Do I want Sheed forever associated with the Pistons? Yes. Will he be a good coach that doesn't get a bench technical every game? I have no idea. Rasheed Wallace is in talks with the Detroit Pistons to join Maurice Cheeks coaching staff, the Daily News has learned.